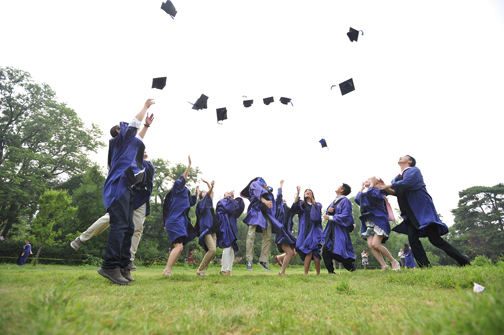 Students who have received a high school diploma and are pursuing post high school education including: a college degree, technical school degree, and continuing education including graduate level work. Students may apply after completing one year of post high school education. The student must supply proof of continuing enrollment from their post high school education to the committee (such as a copy of their tuition bill) and a copy of their transcript. The scholarship money will be given to the applicant, or parents or guardian of the applicant, directly and not the educational institution. Applicants must be members of the WFUMC, active participants of the WFUMC, or children and grandchildren of members of the WFUMC. June 1st. Please mail back to the address at top of application.